Fresh And Ripe, Green Figs On Fig Leaves. Stock Photo, Picture And Royalty Free Image. Image 45241143. 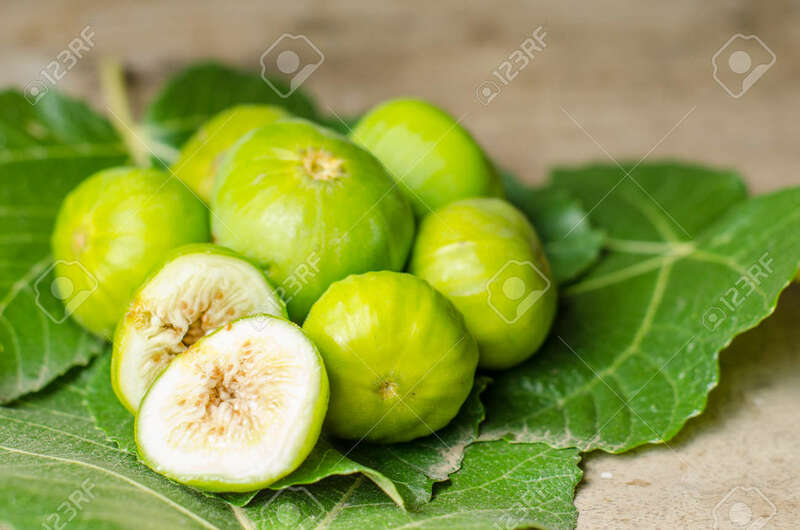 Stock Photo - Fresh and ripe, green figs on fig leaves. Fresh and ripe, green figs on fig leaves.